Srisailam, a popular weekend destination, is a place that is worth visiting by all. It is one of the 12 jyotirlinga and is also considered to be a shaktipeeth. Owing to this, it attracts devotees from all over the country. Located only 213 km away from Hyderabad, a tour to Srisailam can easily be planned even at last minute. 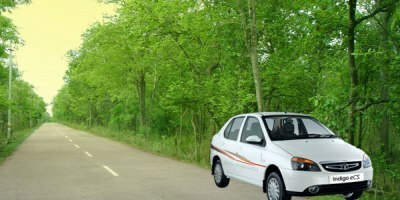 The time to reach Srisailam from Hyderabad varies from 4 hours to 4 and a half hour. Located in the Nallamala hills in Kurnool district, the holy town of Srisailam also boasts of rich flora and fauna and breathtaking sightseeing places. Thus, plan a Srisailam tour and make your trip better with Hyderabad to Srisailam Tour Packages from Holidays DNA. 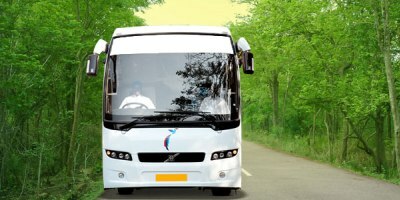 Keeping travelers requirements and comforts as utmost priority, Holidays DNA offers Hyderabad to Srisailam Tour Packages with Cab & Hotel of varied kinds. Our comprehensive list of Srisailam holiday packages cater to all kinds of holidays ranging from family holiday to college tour or solo travel. We also offer tour packages to suit varied kinds of budgets. From luxury travel to budget holidays, from a short weekend trip to a 3 night to 4 night trip, there are tour packages of all kinds. 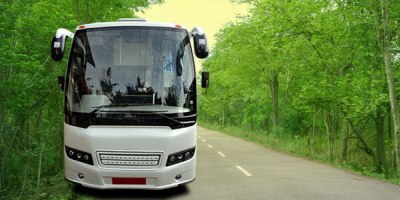 Our customers can pick and choose whichever tour package suits them the best and be sure of having a hassle free travel. 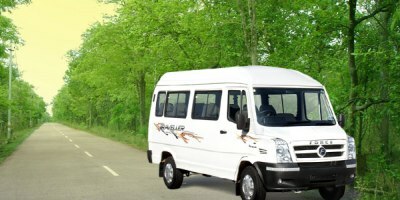 For those who want to travel with comfort and at ease, we have exclusive Hyderabad to Srisailam Tour Packages with Cab & Hotel. Customers are offered a comfortable stay in one of the carefully chosen Srisailam hotels. 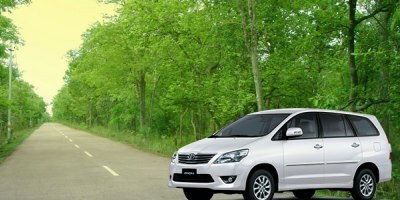 This package is also inclusive of a taxi that will be offered based on the number of person travelling and your preference. 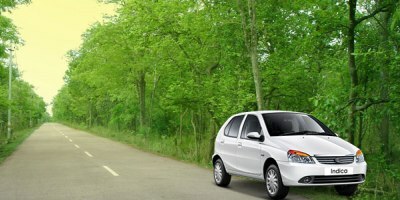 By choosing our package you can travel to Srisailam without any hassle and at your own pace. With a cab by your side, you can visit sightseeing places and as and when you wish to. The most popular place to visit in Srisailam is Mallikarjuna Swamy Temple. This ancient temple was built in 14th century and is dedicated to Lord Shiva. It is considered to be one of the 12 jyotirlingas in the country. 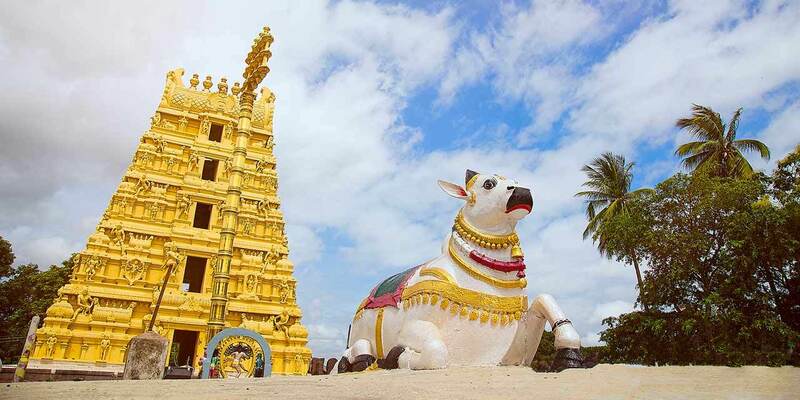 The other places to see in Srisailam are Sakshi Ganapati Temple, Srisailam Wildlife Sanctuary, Hatkeshwar Temple, Shikaresvara Temple, Bhramaramba Devi Temple, Mallela Theertham and Akka Mahadevi Caves, Hemareddy Mallamma Temple and Srisailam Dam. As the cab is offered exclusively for you, you can visit all these tourist attraction or pick and choose and visit as per your interest and convenience. 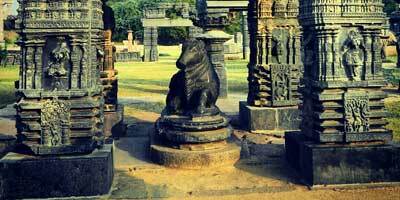 At holidays DNA, we also offer customized tour packages to Srisailam from Hyderabad. Our travel experts create specific tour packages, keeping in mind your specific requirements, interest and budget. In addition to this, our travel experts ensure that you are offered timely services which are of high standards. They will be available 24/7 to assist you whenever required in every possible way. By booking a Hyderabad to Srisailam Tour Packages with Cab & Hotel you promise yourself an enjoyable holiday.